The first and only Druidic book of spells, rituals, and practice. 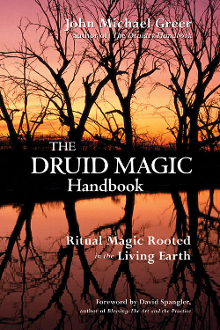 The Druid Magic Handbook is the first manual of magical practice in Druidry, one of the fastest growing branches of the Pagan movement. The book breaks new ground, teaching Druids how to practice ritual magic for practical and spiritual goals within their own tradition. What sets The Druid Magic Handbook apart is that it does not require the reader to use a particular pantheon or set of symbols. Although it presents one drawn from Welsh Druid tradition, it also shows the reader how to adapt rites and other practices to fit the deities and symbols most meaningful to them. This cutting edge system of ritual magic can be used by Druids, Pagans, Christians, and Thelemites alike! * The first manual of Druidic magical practice ever, replete with spell work and rituals. 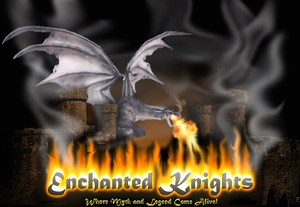 * John Michael Greer is a highly respected authority on all aspects of Paganism.